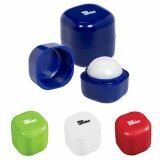 Custom lip balms are one of the most effective promotional giveaways because everyone loves and uses them. 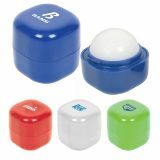 People love these lip balms due to their compact size and can be carriedwherever they go and that means your business information will easily travel places. 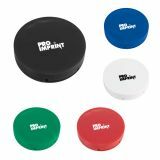 Offered in various flavors, colors, and silky rich formulations, you are sure to find an appealing custom lip balm of your choice at ProImprint.com. Avail the free artwork design, free online design proof and enjoy the fastest turnaround time in the industry. 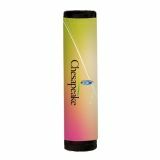 Personalized Lip Balms Silkens Their Smiles and Your Campaign! 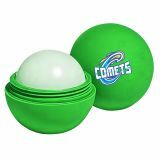 Promotional lip balms are inexpensive and it is a useful promotional item.They work perfect for every brand or business who is trying to squeeze easy popularity. Whenever your customers need something to repair their chapped or dry lips, be at their service by giving these silky rich personalized lip balms. Every time they pull out these lip repair balms to apply it over their lips, they would see your logo and thank you. 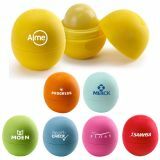 These customized lip balms easily travels places from office to the amusement park to the beach and everywhere. We offer one of the most comprehensive selections lip balms including SPF 15 (flavored and unflavored) lipbalms, SPF 30 lipbalms, chapsticks, novelty lip balms, lip shimmers, and lip balm tins. Additionally, we allow customers to select from 30+ single, mixed, and exotic flavors as per the requirement. 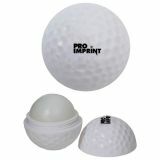 ProImprint also carries themed lip balms, thereby allowing customers to make appropriate selection as per their niche. 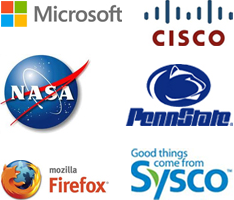 More sense and creativity you employ in the selection, your brand information is going to receive more popularity. Hand out SPF 15 lip balms to your customers and urge them to wear it whenever they go outside. Your brand will become the savior whenever a customer is facing the sun. Giveaway fruit flavored and natural beeswax lip balms or SPF empowered lip balms. You can easily settle for seasonal flavors while targeting seasonal promotions such as pumpkin pie flavored lip balm, smore flavored lip balm or apple pie flavored lip balm during Thanksgiving. 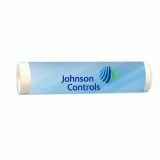 Logo printed lip balms are affordable and you can easily save on the wholesale orders. 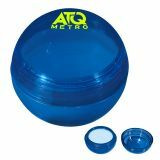 Customized lip balms are perfect to be given during trade shows, corporate events or offer them as a tote bag insert or gift them as complimentary gift with purchase. SPF lip balms also make great wedding favor gifts. With beach weddings and outdoor theme weddings growing popular, SPF flavored lip balms are definitely going to be an asset to these events. People will use them along with their cosmetics or as a lip repair formula. 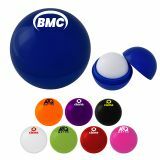 Moreover, customized lip balms are one versatile promotional gift because everyone uses them for different purposes. You don’t have to break your head thinking about a unique gift to hand out to each of your guests who are attending your big event. 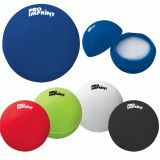 Shop freely from our various flavors, colors and sizes to gear up for the next available promotional opportunity. 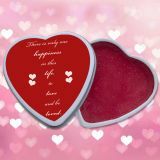 Order today and save huge on big orders of these personalized lip balms. If you are confused about the choice of the right lip balm, feel free to contact our brand experts at 844-776-4677 between 9AM and 6PM EST, Monday through Friday. Alternatively, you can write to us at info@proimprint.com for further clarifications.